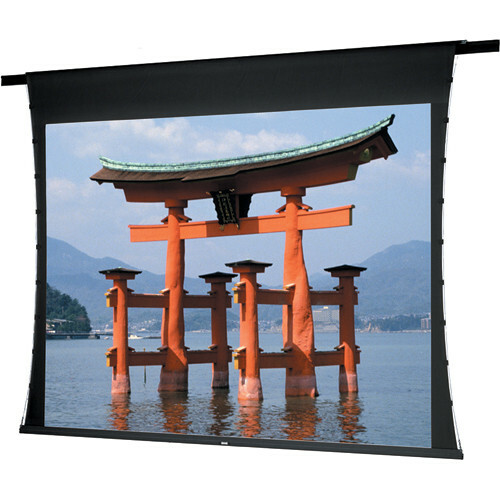 The Dalite Fabric and Roller ONLY for the Advantage Deluxe Projection Screen. It is designed to be used with the Dalite 88188EB Screen Box. Note: This item contains the Fabric and Roller ONLY - Screen Box sold separately. This item is ONLY wired for 220V, European voltage. Box Dimensions (LxWxH) 116.0 x 13.0 x 13.0"